Junior College Report: BIG Early Results! NJCAA lacrosse season is still in its early stages, but we're seeing big time outcomes! Welcome back to the Junior College Report! Last week was a crazy week for me personally, and I dropped the JC Report ground ball, it went out of bounds, and the other team got the best of me. But this week I’m back, covering the best Junior College has to offer, and getting back on track! We saw some big results, some surprising scores, and some interesting news emerged about a team without a coach. All that, a Top Ten Poll, and more, can be found below! There aren’t a lot of changes at the top of the poll, but at the bottom we’ve seen a lot go down since two weeks ago. Ocean County has dropped out, Delaware Tech has joined the fray, and Monroe has jumped up from the 10 spot and being not ranked before that. Not bad at all to see some new teams in the Top 10, and some new teams trying to climb further up the ladder. Onondaga Vs Nassau – CANCELED! I was super bummed out when Nassau Vs Onondaga was canceled due to snow. So far there is no make up date for the game posted on either teams’ schedule. Nassau has the game listed as “canceled”, while Onondaga has it listed as “postponed”. If these teams do not meet up in the regular season, it looks like there is a good chance they could see each other in the playoffs. Both teams are undefeated, and looking like the cream of the crop in 2018. Almost any time these two squads meet up, it’s a gem of a game. So here’s to hoping we see it happen! Ocean County was seen as a program with potential moving forward. Can the program maintain this momentum with a different staff? How will the early season departure effect the team this year? When will OCC name a new coach? As I learn more, I will post more on this topic. Anne Arundel 18, Ocean County 5, March 10th – Big win for AACC as OCC was then looked on as a Top 10 team. Since then, the margin of this win makes a little more sense. 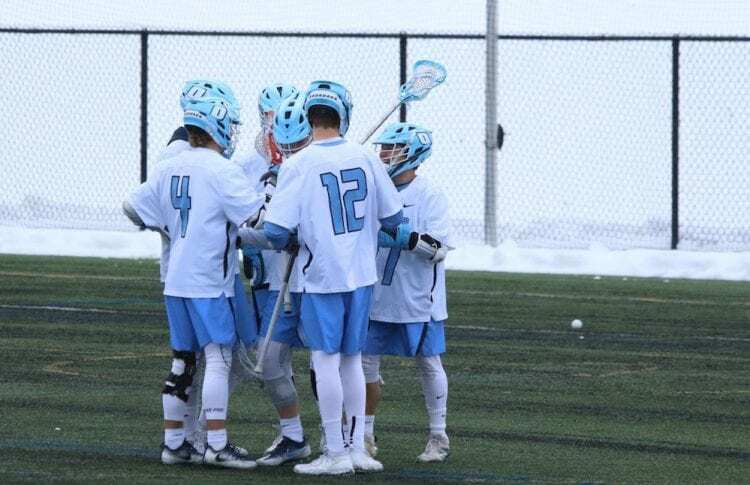 Genesee 22, Essex 4, March 10th – HUGE win for GCC here, and it shows they can unleash offensively in a serious way when needed. Their defense also answered the bell, and it’s a sign of good things to come. Anne Arundel 15, Delaware Tech 7, March 14th – AACC won the game by a comfortable margin, but DT made some noise. It’s great to see more competitive games like this, and to see Delaware Tech taking more steps forward. Anne Arundel was solid all around in this one. Harford 17, Ocean County 2, March 14th – Ocean County’s woes continued and were amplified, while Harford rolled on. This parliament of Owls looks ready to fight more and more as the season goes on. Nassau 13, Genesee 6 – March 17th – I thought this game might be a little close, but Nassau did a great job of controlling pace and tempo. A big part of their game is dictating the run of play, and they did so here in an impressive way. Look for GCC to score more if these two teams see each other again, but don’t count Nassau out from doing the same! 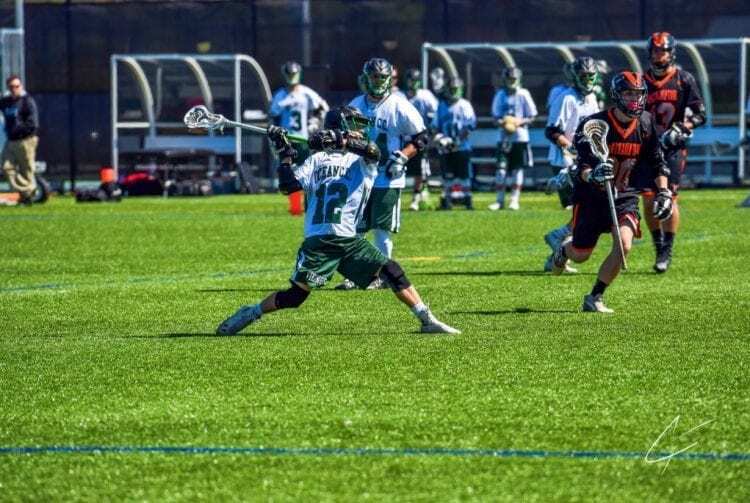 Howard 21, Ocean County 8, March 17th – I actually look at this game as somewhat of a positive for Ocean County, as they managed 8 goals against Howard, but their third loss in a row had to sting. They are playing top level competition, but when losses pile up teams have to make a choice to buckle down or give up. Maybe Ocean County bounces back hard? I hope so. Onondaga 32, Essex 5, March 17th – This might be the scariest result of them all. I didn’t expect Essex to put up huge numbers, but I thought they might be able to limit OCC to 25 goals or less. Didn’t happen, and OCC looks awfully loaded on the offensive end once again. Monroe 13, Tompkins Cortland 5, March 17th – Monroe is looking solid, and this 8 goal win over TC is a good sign. Tompkins Cortland looks improved this year, and if Monroe looks even better, then it’s a good sign for the Monroe men’s program catching up to their dominant women’s program. This year more and more Junior College teams have been live-streaming games online. Google any team you want to watch, head to their SCHEDULE page, and you will often find links to watch Junior College games. Pretty simple, definitely excellent! 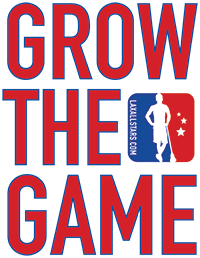 This is great lacrosse, so get on it! Monroe Tribunes live stream links – you can watch an archived game (Monroe vs Genesee) HERE. Plenty of other Junior College programs offer this too. CHECK IT OUT!!!! NCAA Week 6 - Is this poll SERIOUS?!? !